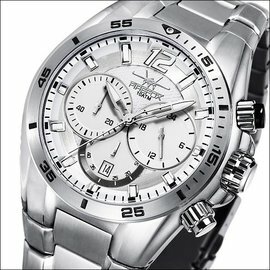 A high quality, attractively designed, Firefox chronograph with a special stainless steel bracelet. The bracelet has a very comfortable fit. 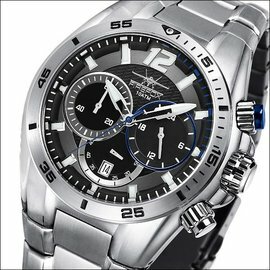 A chronograph for lovers of great and sporty watches.